Here is a rundown of the top 10 read articles on Mobility-as-a-Service during October. 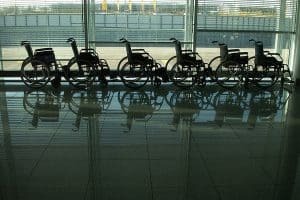 This article looks at the accessibility issues related to travel that are tied to peoples age or extenuating disabilities. Written by Travel Pulse– this article looks at just how people would like to be treated when it comes to travelling and booking their travel. FleetNews posted an article explaining how and why fleet managers must adapt to the new mobility challenges as technology opens new mobility horizons. 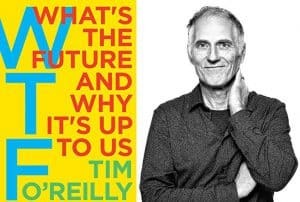 Tim O’Reilly, the founder and CEO of O’Reilly Media, Inc. talks about making technology better and safer for everyone and how the future of self-driving cars can put companies such as Uber, out of pocket. 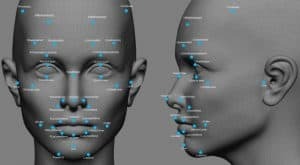 This article from Mobilleo, provides details on how Mobility-as-a-Service isn’t achievable without the evolution of technology, including the likes of Facial Recognition and Algorithmic Machine Learning. 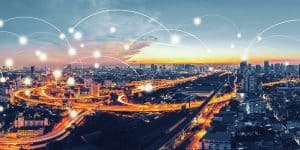 Read this article written by Intelligent Transport on how the UK Government has awarded funding to the startup company, UrbanThings – the aim of this product is to provide a new Bluetooth ticketing solution to give passengers “ticketless travel” positioning itself as a key component of Mobility-as-a-Service operations. 8. 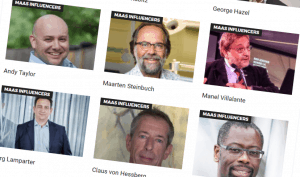 Can Travel Be An Investment For Your Business? 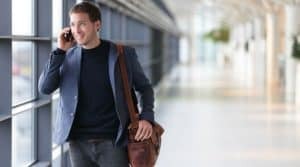 Finder.com explains how a global survey from Booking.com shows the value of business travel for personal and business success, it reveals a shared sentiment that business travel is essential to business and personal professional growth. 9. Big Data: An On-Ramp To Better Fleet Management? 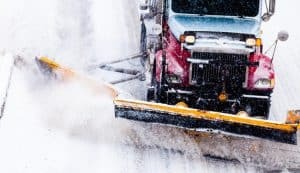 GoVTemps recent article highlights ‘big data’ within fleet management and how it is driving efficiencies in business processes of fleet operators, future strategic and operational planning. 10. Is Owning A Car Still Worth It? 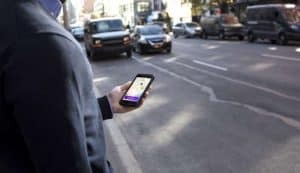 This article from houstonchronicle talks about whether or not owning a car is still worth it with the likes of ride-hailing apps such as Uber and Lyft- with the percentage of people getting a drivers license decreasing and the cost of owning a car increasing… Is it time to consider a whole new approach to personal transportation? 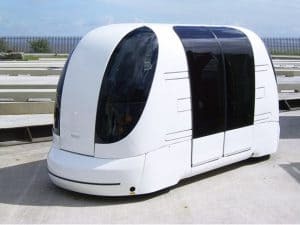 Next article When will autonomous vehicles take over the road?